Carlos Poppi a.k.a Dub Recycle is from Franca in the countryside in the state of São Paulo and has been a DJ since the age of 12. Already have lived and studied music production in the Berlin - DE for three years. He is one of the founders of the Wir Lieben night in the Balneario Camboriu (South Seaside) - Brazil, and today is based in Barcelona. 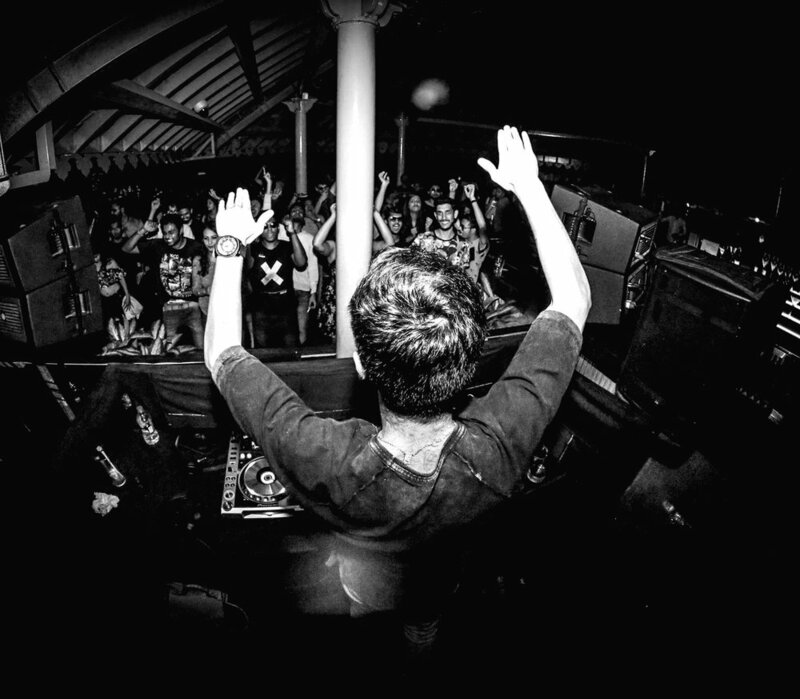 His work and personality is dedicated the melodic and melancholic techno. 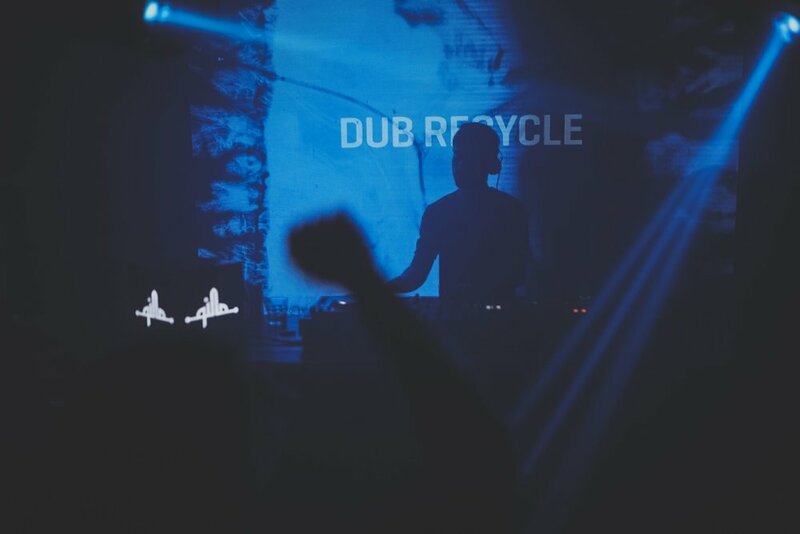 In 2008 he has founded his deep house project Dub Recycle and from then on, the experience moves him to a natural transition into melodic techno. With releases on some of the world's leading record labels like Deer Dear Records, Steyoyoke, Vintage Music Label and Qilla Records to name a few, he has received support from names like Noir, Eelke Kleijn and D-Nox. 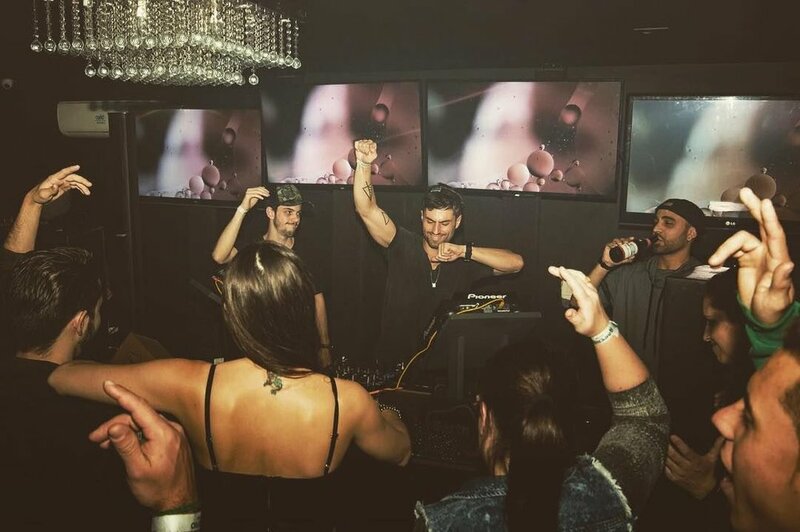 Recently, he was interviewed by one of the most famous DJ magazines in Brazil called House Mag and stands out as reference of the Brazilian techno.